Communities often choose to remember their pioneers by naming a bridge in their honour. 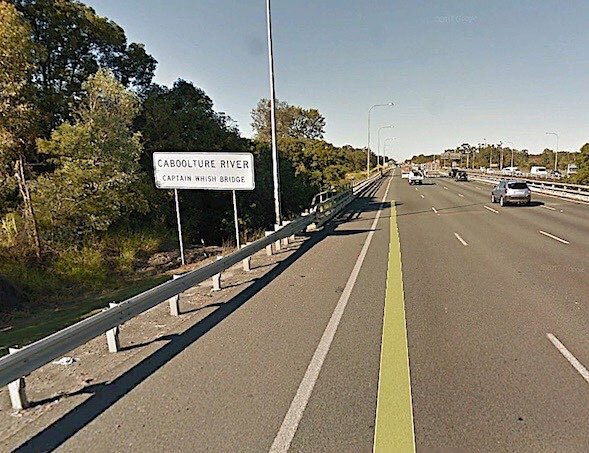 Caboolture did this with its Captain Whish Bridge that spans the Caboolture River. I have always attributed his name to a sea captain, but further research revealed that he was a Captain in the British Army in India. Claudius Buchanan Whish was born in London in 1827 into a military family. After serving in India and Persia he travelled to NSW and SA to buy cavalry remounts for the Indian Army. 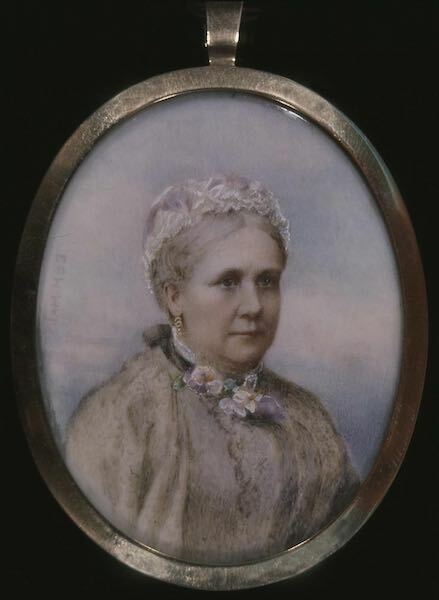 After his marriage to Anne in about 1858, Whish migrated to Queensland on the ‘Young Australia’ and began the Oaklands sugar plantation in Caboolture on 15 August 1862. He became chairman of the local planters’ association and hired Pacific islanders to work on the crop – a move that lost him favour with the people when a committee on Pacific island labour was informed that whippings had taken place on Whish’s estate. This evidence gained little credence as Whish was a justice for peace and a deeply religious man. Whish was appointed to the Queensland Legislative Council in June 1870. 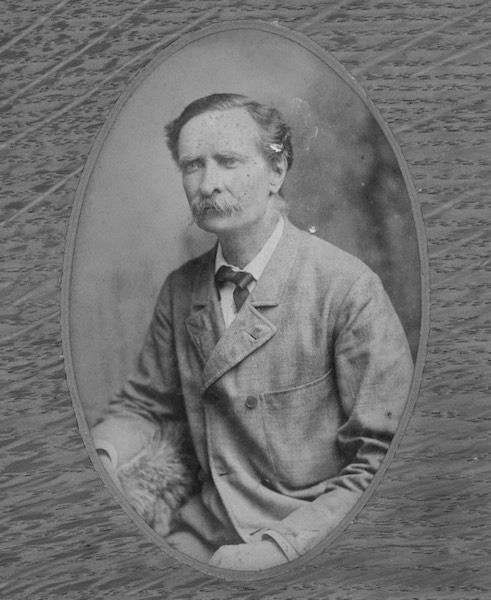 Although he is known as the first successful sugar-producer in Queensland, Whish’s estate lost its worth and he resigned from the Legislative Council in March 1872, sold his machinery and became a surveyor of roads. By September 1873, Whish was bankrupt with a debt of £5598, although he was promoted to inspector of road surveys for the southern division in 1875 and for the colony in 1880. In 1889 Whish took his leave by setting out for England. 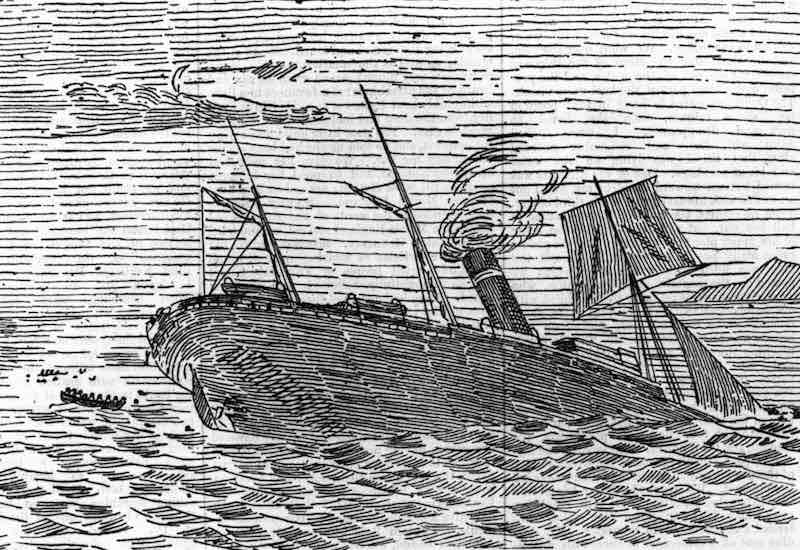 He was aboard the fated RMS Quetta on the day it sank in the Torres Strait. His wife Anne perished with him. 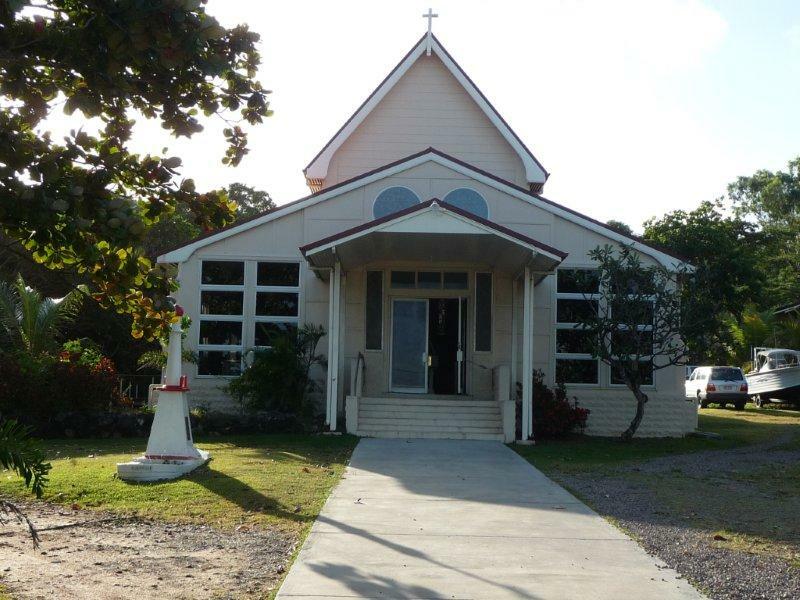 There is another memorial to Captain Whish, his wife Anne and to the other 132 souls who perished with them: the Quetta Memorial Cathedral Church, Thursday Island.